Come home to Cherry Grove! 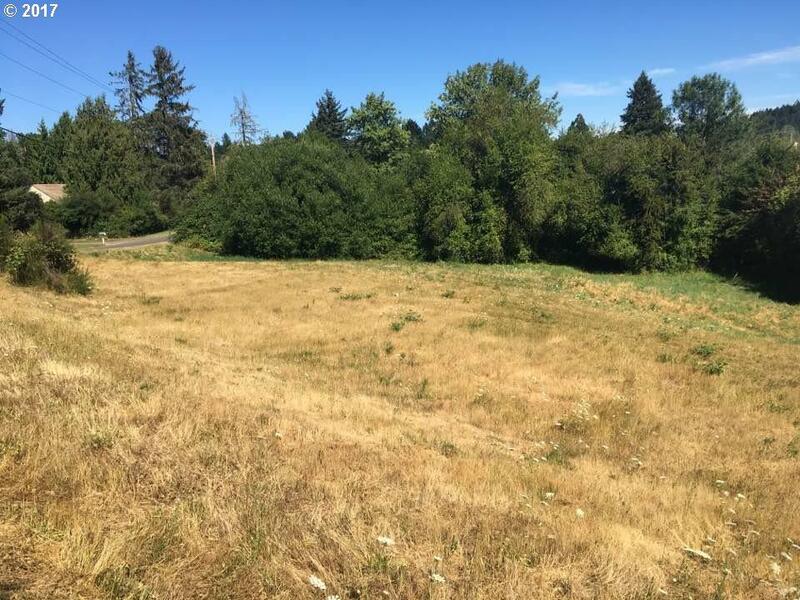 Two legal & adjoining lots, priced low to accommodate County hook ups.Both lots passed perc testing & have septic approval, survey is complete & ready for you to build. This little hamlet in Gaston is easily accessible to the High Tech corridor with less traffic hassles. Situated on the North bank of the Tualatin River and only 4.81 miles to Henry Hagg Lake Park.